A couple of recipes for you to enjoy! Hello everyone. I guess last week kind of got away from me. 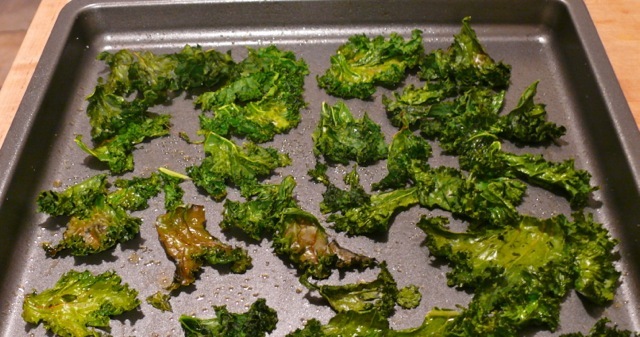 I had promised to post the recipe for Kale Chips and never did. Sorry about that. Well, I am posting it now, along with a recipe for Cranberry-Orange Relish that is excellent and would make a great side dish to Thursday’s Thanksgiving meal. 1. Preheat over to 425º. 2. 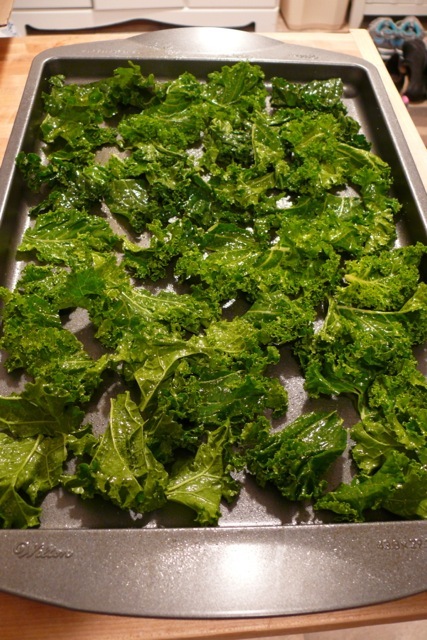 Place kale leaves on a baking sheet sprayed with non-stick spray. Spritz leaves with the cooking spray and sprinkle with salt. 3. Bake in the oven until crispy, about 5-8 minutes. This is what the kale looks like before you bake it. This is what the kale looks like after you bake it. So delicious! 1. 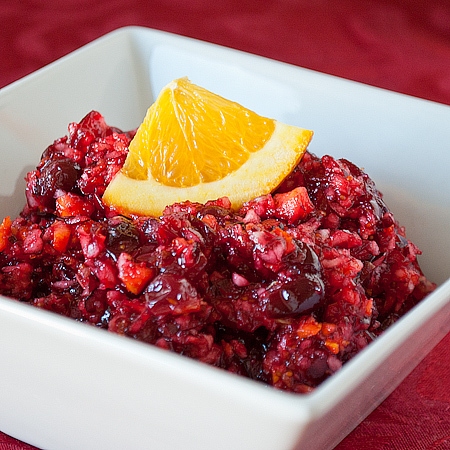 Put cranberries, orange, orange peel, Splenda, ginger and cinnamon in a food processor; pulse until finely chopped. 2. Scrape into a serving bowl. Cover and refrigerate until ready to use. 3. You can make this relish up to 5 days ahead of time. how can i sign up to receive celeste’s blog? Previous Previous post: Have to share…sorry!